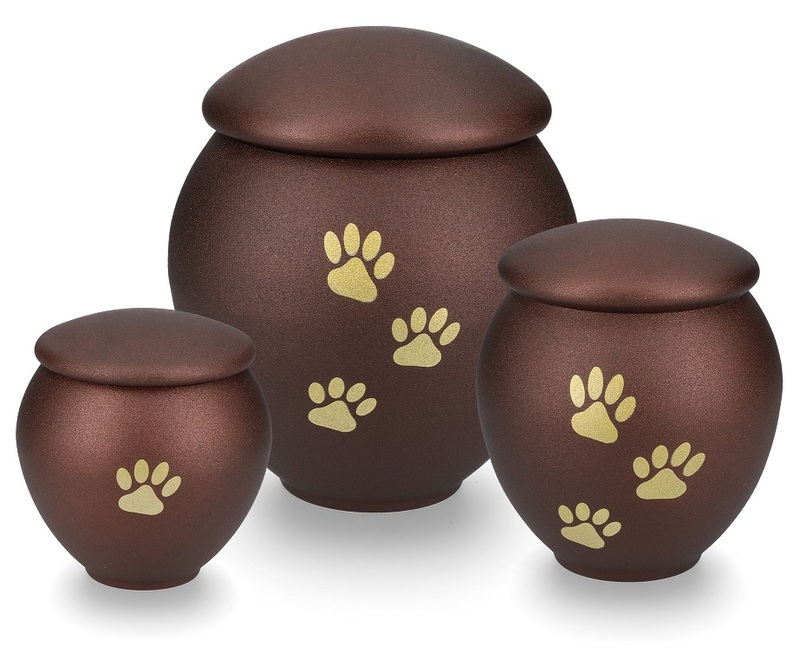 It has been studied to let this Urn Warm in touch and harmonize in every Home Space. The resistance of this product and the price it makes the product the best sell in the 22 countries where we are working. 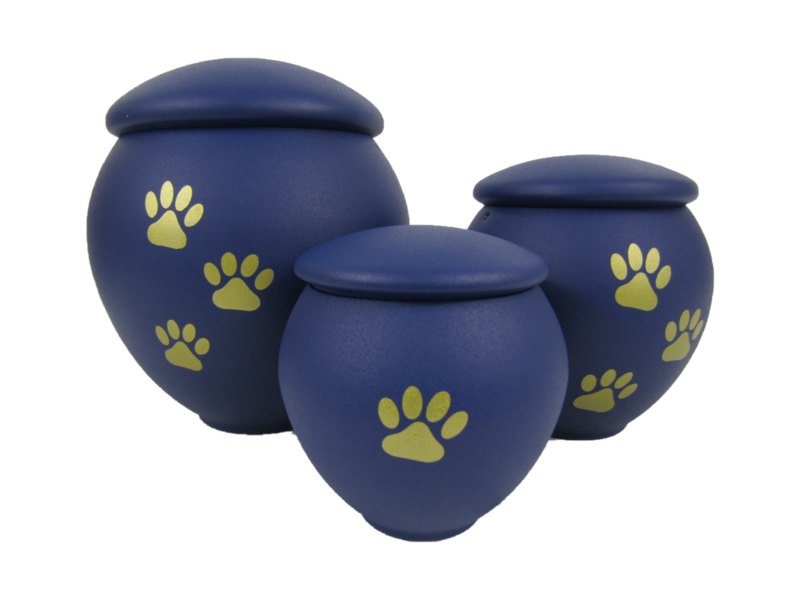 The paws is print and the quality of the colors are very high.